Never have your enjoyment of the outdoors disrupted again. When you install a screened-in porch from Classic Construction, you’ll benefit from bugless enjoyment of the great outdoors during rain or shine. 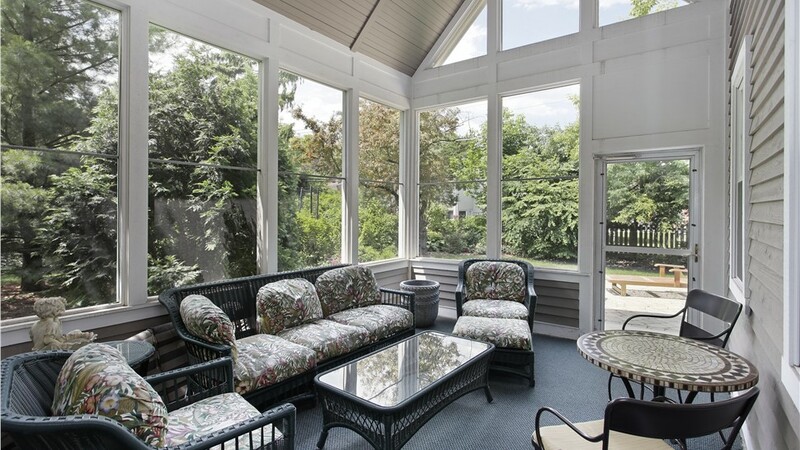 Since 2001, our experts have successfully converted porches and patios into luxurious screen rooms, providing families across Richmond with a space where they can enjoy nature from the comfort of the indoors. 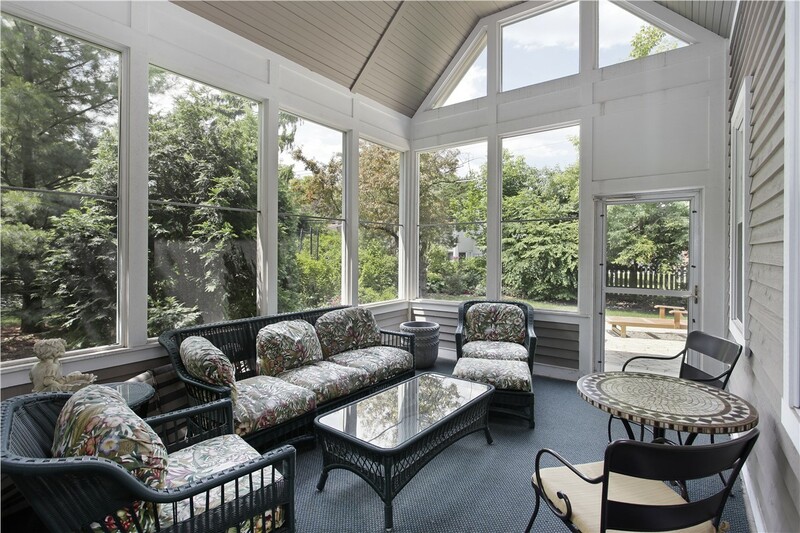 By installing one of our screened-in porches, you’ll be able to hear the birds chirp, feel the warm breezes of summer and smell the beautiful flowers of spring without stepping outside. When your family adds a screened-in porch enclosure to your home, our team will quickly and efficiently install with minimal disruption to your day. 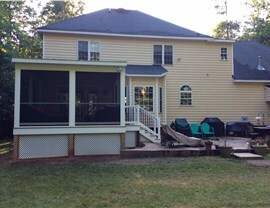 Our team will inspect your existing porch and work with you on designing your new screen enclosure. We will start with a design consultation where you will discuss your needs, budget and other specifications for your enclosed screened porch. Working with you every step of the way, our crew will keep you informed on any project updates and manage to not distract you from your day-to-day routine. 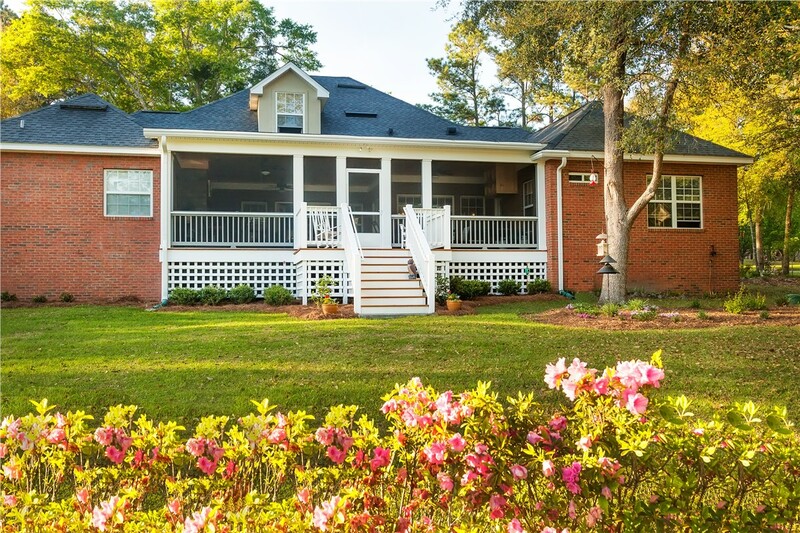 We’ll gladly design a screened-in porch that coordinates with the features and style of your home, and look forward to collaborating with you on various elements of style, function and other options to make your enclosed screened porch an attractive feature of your Richmond home. 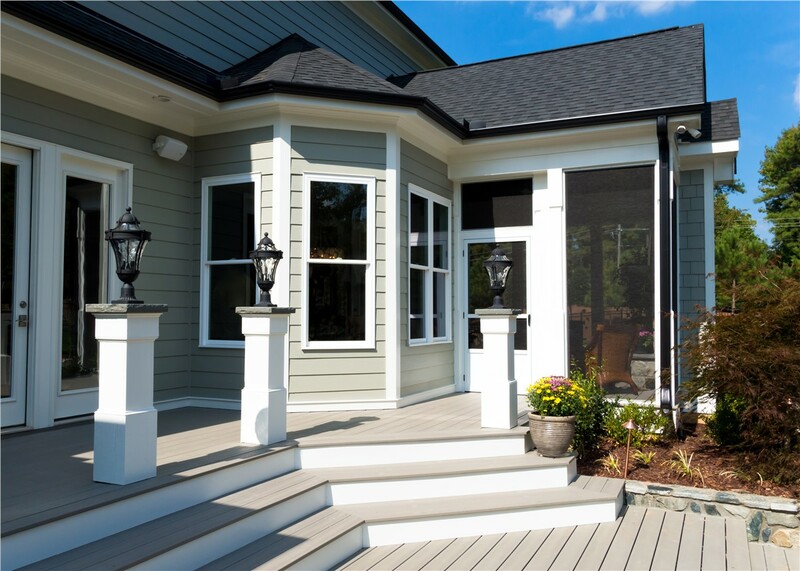 Your screened-in porch will be outfitted with high-performance screens that effectively ventilate it in summer and low-maintenance window frames that hold up through severe weather conditions. Our custom enclosure for your screened-in porch will be built with quality, low-maintenance materials, designed for long-lasting daily use. 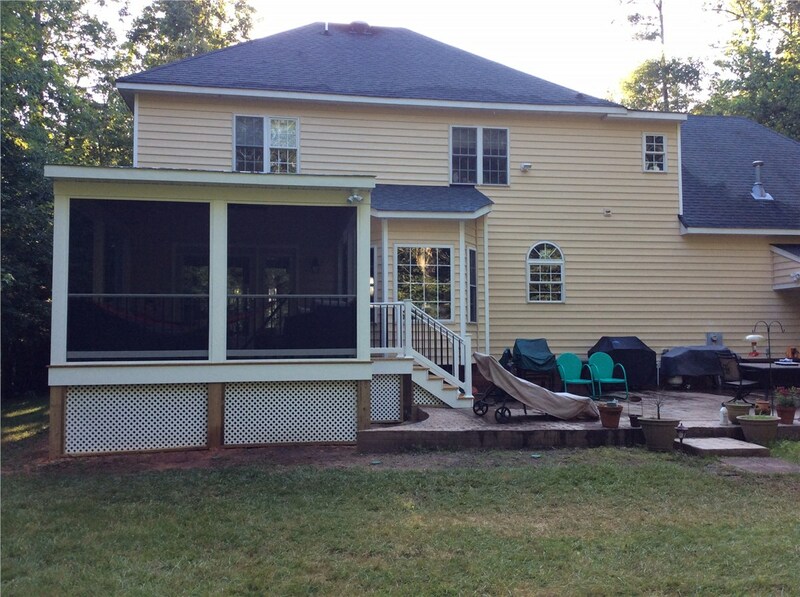 As one of the leading Richmond screened-in porch installers and a BBB-accredited business, rest assured all of the products we use to craft your addition are top of the line. 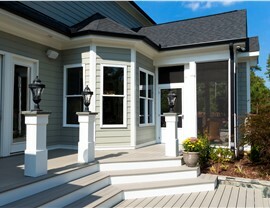 Get started on you Richmond screen porch project today! 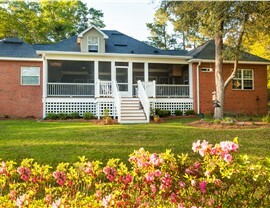 Give Classic Construction a call or fill out our online form to schedule your free design consultation.